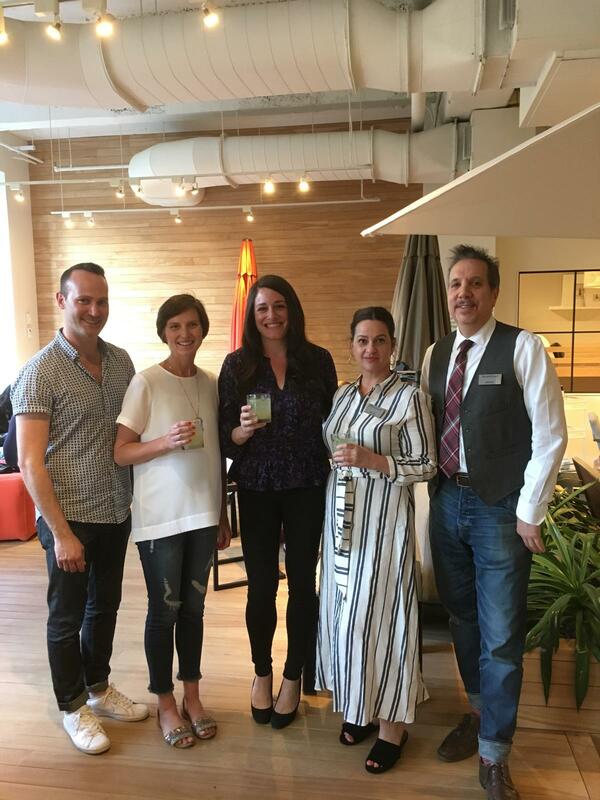 And in fact, as the experts in outdoor entertaining, we leapt at the chance to join Room and Board in their Chelsea showroom in NYC, where they recently hosted a party in the spirit of warm weather gatherings. 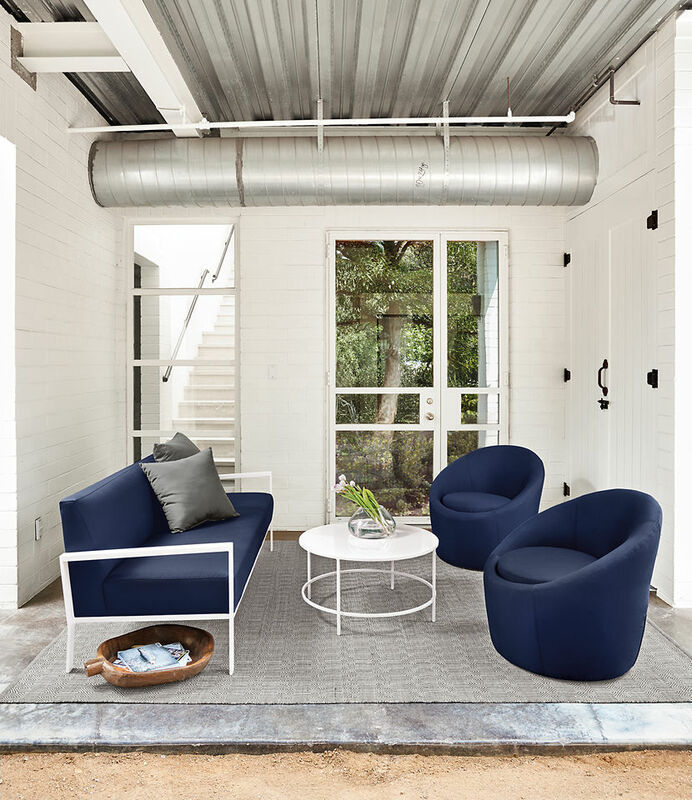 A large group enjoyed sun-drenched views of downtown Manhattan from the top floor of Room & Board’s Chelsea showroom, in the comfort of Room & Board’s outdoor furnishings & accessories. 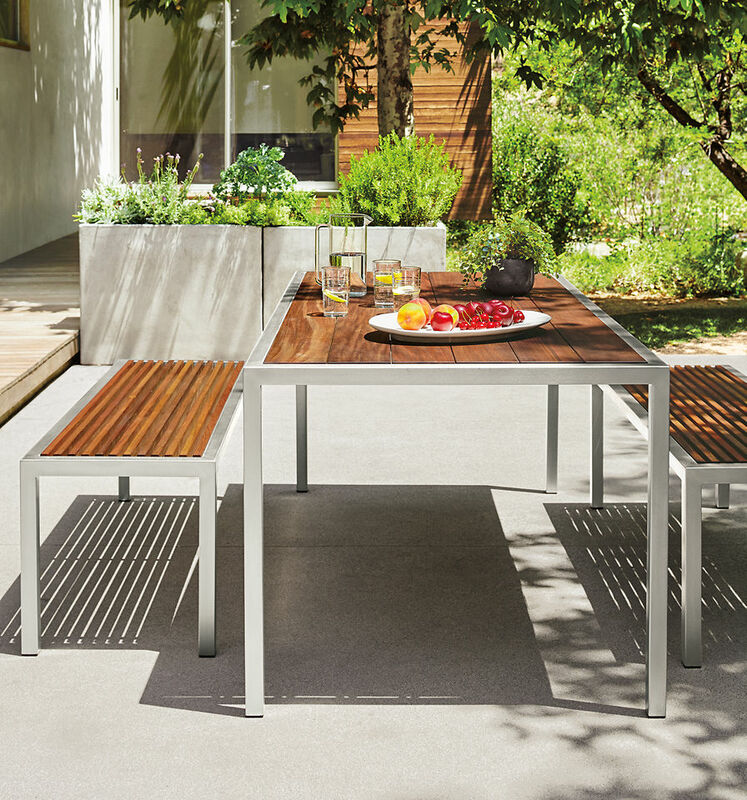 We loved they way the range of their collection lent the ability to build a huge variety of outdoor ‘rooms’. 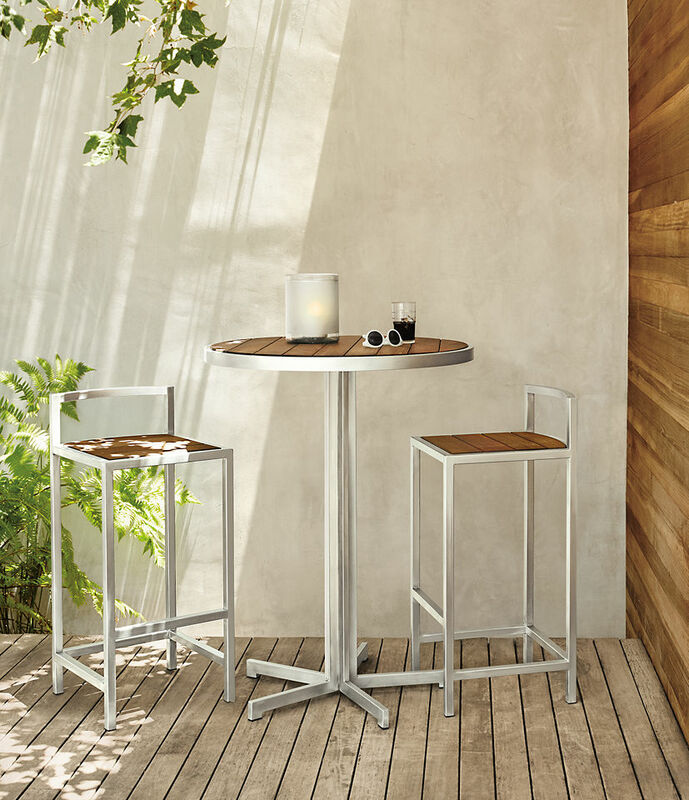 Specially installed for the evening, a centrally located bar station featured a refreshing summer cocktail by Wolffer to kick off the evening. 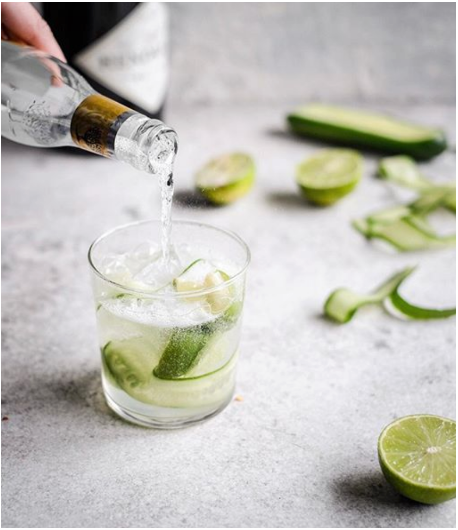 The cocktail was created via a special recipe from Wolffer Estate Vineyard, a winery and distillery based in eastern Long Island. Wolffer’s team worked with Room & Board to help incorporate different wine varietals, including some guidance from Allison Tutthill of Wolffer Estate, who shared her vision of delicious summer pairings with those wines. 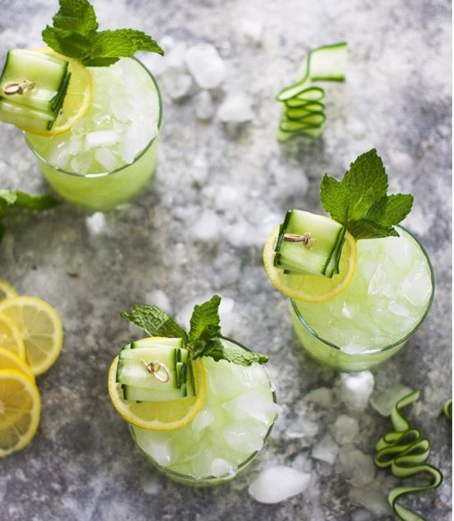 Read on for her easy, delicious ideas and see below for that cocktail recipe! We agreed with the point of view that the most elusive of perfect pairings might be that ubiquitous wine of summer, Rose. While there is certainly a time and place for beach Roses that go with just about everything, what about those times when Rose is to be enjoyed around the table? Aged in neutral oak, Wolffer’s Grandioioso Rosé is a sipping wine, with dry qualities that hold up to the butteriness of soft cheeses and charcuterie or bites of grilled or poached lobster. Moving through the menu, Allison suggests fish or anything off the grill with butter and lemon as the perfect accompaniment to Wolffer’s Perle Chardonnay, which is more crisp than oaky. 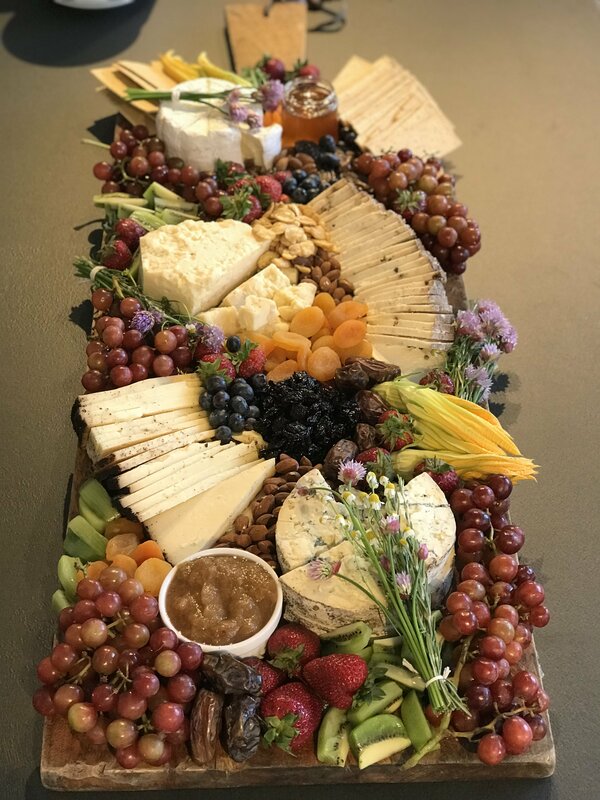 Not to be forgotten was an expertly crafted cheese board by our very own Giora Stuchiner (don’t forget to watch him assemble the board in the video at the bottom). For more cheese board inspiration, check out our Cheese Boards Feed! Not to be overlooked during Summer time, a red wine can be a great way to round out a long meal. The key to enjoying reds during the warmer months is of course the temperature… of the wine. “Room temperature” at this time of year can actually be too warm to allow a red wine to hold its structure, so a bottle can always be kept in the fridge for a bit to help maintain drinkability. Long Island’s signature red grape is Cabernet Franc. A little spicy and a little fruity, it’s delicious with with grilled meats or salmon. In general, Allison reminded us that finding a balanced wine will lead to great pairings. A balanced wine includes three elements: 1.) Moderate alchol (11% - 13%) 2.) Nice fruit flavor, not sugar but actually tasting some fruit 3.) Acid. And of course, trusting your own instincts about what you enjoy is a crucial component to a successful evening! Tangentially, we loved the special cocktail that was created for the evening - it was super light and refreshing. 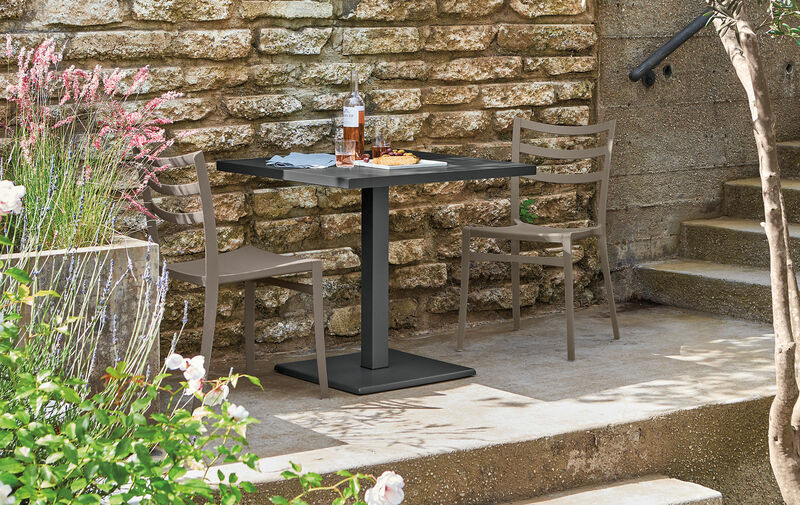 We’re picturing a tray of them on Room & Board’s Outdoor Bar Collection! Watch Giora assemble the cheeseboard below! Interested in joining our community events? Click here to sign up for our events distribution list!